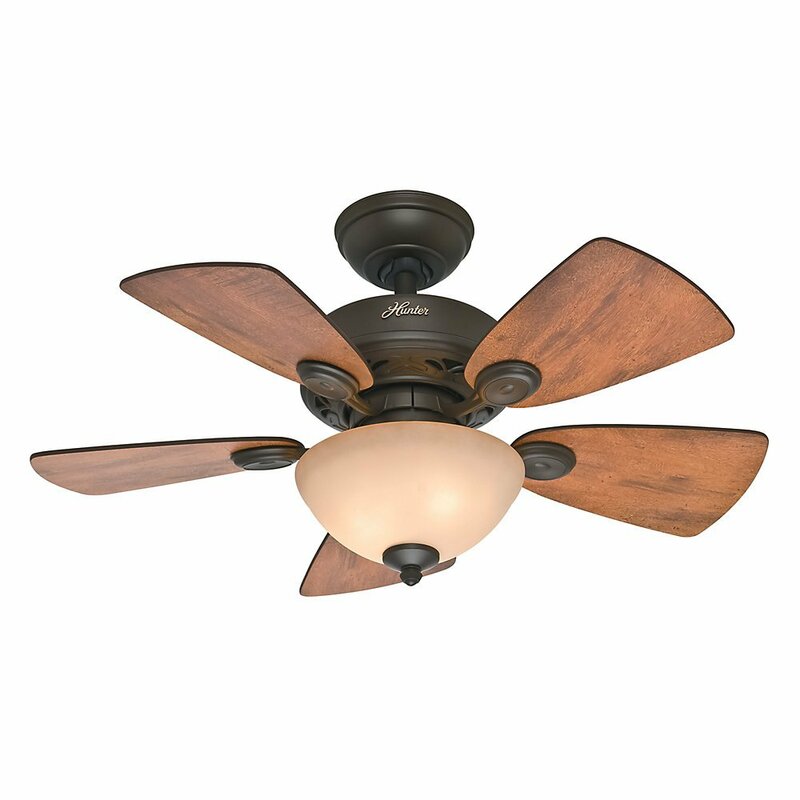 Home/Author's Thoughts/Why Do I Need a Ceiling Fan? It is now more important than ever to install a ceiling fan in as many rooms in the house is possible. Ceiling fans have become a household essential in both winter and summer time, not many people realize that ceiling fans have two functions. By spinning in two directions, it is possible to use them to lower your heating AND cooling bills. Most people understand that in summertime, a ceiling fan is used with a downdraft action to cool a room. This is achieved by using the house’s already air conditioned air and moving it around the room, thus making you feel cooler. Using a fan in summertime can make the room feel up to 8°F cooler. This can help you save as much as 40% on your electricity bill during the summer months. In wintertime we reverse the direction of the fan causing an up draft motion, creating better circulation of warm air in the room. Although, in winter mode, the effect of the fan is not felt as much as it is during summertime, it still does produce significant savings on the heating bill. Once you have decided to make the smart move and install a ceiling fan, how do you go about it? It can be quite confusing to calculate the size of the fan needed. Particularly, if the ceiling is high and you’re not sure what length of down rod you should use. The table below has been taken from the Hunter Fan website. It shows what dimensions of a room equate to what size fan. It also shows what ceiling height equates to what length of down rod that you require. Now that you have chosen your fan, British American Electric will come to do the installation. Unfortunately, ceiling fans cannot just be attached to a regular lighting box. They require specially supported or braced fan boxes. If the room that you are installing a fan in already has a ceiling light it is significantly easier than starting with a room with no light in the ceiling at all. British American electric of Williamsburg Virginia can send a licensed electrician to you who can simply take out the old box and install a new fan brace box as a fairly simple project this would cost around $175 the fan itself would not be covered in this cost we usually encourage the customer to choose their own fan as there are so many and so varied amounts on the market. We would always recommend that you use a fan speed controller these units usually fit on a single gang regular light switch box and can control the light and the speed of the fan separately. If room has an existing light, is only possible to switch the fan and the lights on at the same time if you do not want this to happen we would recommend that you have a remote control installed which allows you freedom to operate the light and the fan separately. For rooms with no existing ceiling light we can install new wiring and a new fan brace box for around $275 not including the fan. Again in this situation we would always recommend the use of the fan speed controller which has a dimmer and a fan control built into one box. If you wish to have a remote control for your fan is often cheaper to pick a fan that has the remote control included rather to buy them separately. An average ceiling fan with remote control made by a proprietary brands such as Hunter or Hampton Bay is readily available Lowes or home Depot for around $200, that being said it is possible to spend up to the thousand dollars or more on a ceiling fan it’s almost like the sky or should I say the ceiling is the limit.